From 2019, IFAT will feature two events in India: in addition to IFAT India in Mumbai, which has positioned itself as the country’s leading environmental technology fair, next year the Indian edition of the Munich World's Leading Trade Fair for Water, Sewage, Waste and Raw Materials Management will also take place in the capital city New Delhi for the first time. Stefan Rummel, Managing Director of Messe München on the foundation of IFAT Delhi: “Water supply, waste treatment, clean air—IFAT addresses controversial topics that are decisive for the sustainable development of the respective regions. By starting a second IFAT event in India we react to the country’s great need for environmental solutions and establish another hub for technology and knowledge transfer.” The organizers will celebrate the premiere from December 5 to 7, 2019 at the NSIC Exhibition Ground in New Delhi. Water and sewage, waste and recycling, air pollution control—the key topics of the new environmental technology trade show is geared towards the particularities of the northern Indian market. Action is imperative: with approximately 16 million inhabitants New Delhi is dependent on regular water supplies from adjacent states which suffer from water shortage themselves. According to the authorities and environmentalists, in the capital city and its environs, the inhabitants produce around 17,000 tons of waste—every day. And according to the World Health Organization (WHO), 14 of the world’s most polluted cities are in northern India. 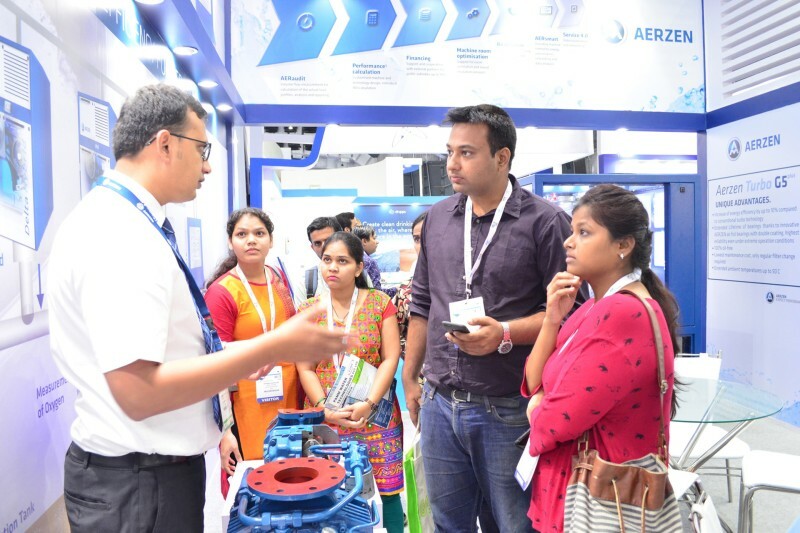 Just as IFAT India in Mumbai, the three-day IFAT Delhi will take place every year and be accompanied by a supporting specialist program with technical and scientific presentations, panel discussions and workshops. 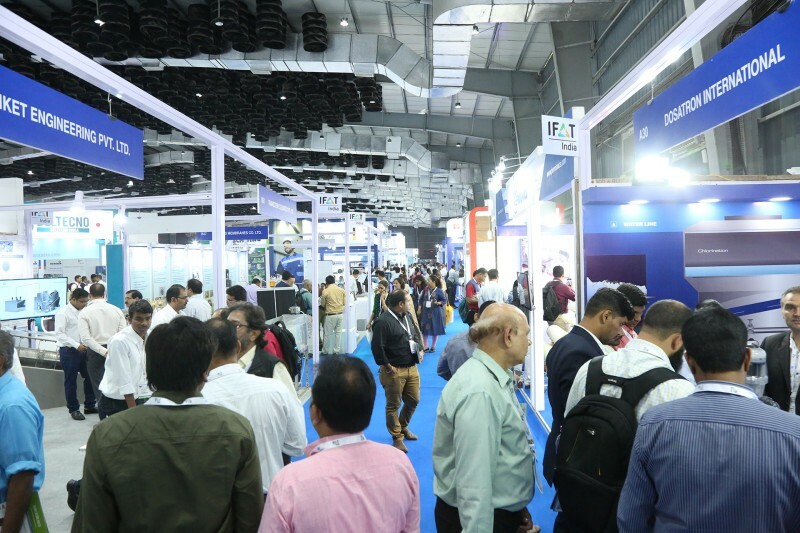 Only recently, IFAT India 2018 at the Bombay Exhibition Centre in Mumbai demonstrated how successful IFAT already is on the subcontinent: from October 15 to 17, 2018, 7,449 trade visitors and 242 exhibitors gathered on the 11,000 square meters of exhibition space to discuss environmental solutions for the Indian market. In addition to the two trade fairs in India and the parent event IFAT in Munich, Messe München organizes the environmental technology shows IE expo China in Shanghai, IE expo Guangzhou in southern Chinese Guangzhou, IFAT Africa in Johannesburg and IFAT Eurasia in Istanbul. More information on IFAT is available at ifat.de/en. Visit ifat-india.com to read more on IFAT India. Messe München reacts to India’s great need for environmental solutions—by starting a second IFAT event in the country. With IFAT Delhi the IFAT family expands its position as the world’s biggest network for environmental technology. The premier event takes place from December 5 to 7, 2019 at the NSIC Exhibition Ground in Delhi.